For a significant chunk of cricket’s history, Test matches had become boring. However, after the likes of M.S. Dhoni and Virat Kohli entered the game, they became way more interesting. The innings became more fast paced. There was a lot of friction and tension and that kept the viewers engaged. And India’s recent match-up against England was no different. However, this time India had to face some clap-backs from the English. Temperatures were already high between India and England after Virat Kohli’s team lost in the ODI series. 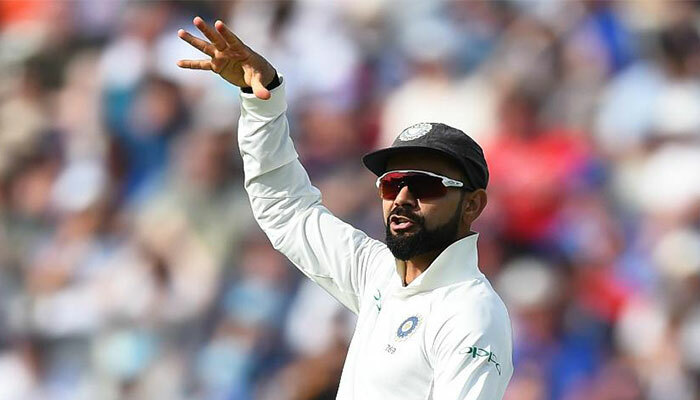 However, things became even more tense when Kohli mocked Joe Root with a mic-drop gesture during the Test series. Virat Kohli’s aggressive style of playing has become a part of the game right now. So, it was expected of him to reply to Joe Root’s ODI mic-drop with the one in the Test series. However, the cardinal rule of mic-drops is that you’ve to give the people the payoff, which in this case was winning the match. 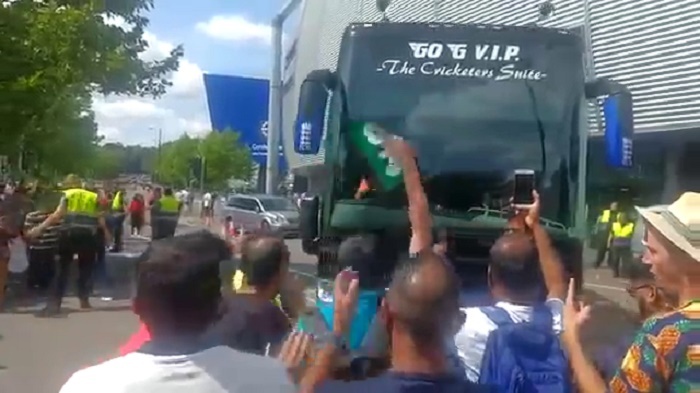 And since Kohli wasn’t able to secure a victory, he and his team faced quite some flak from English fans. English fans in any form of sport are known to be pretty passionate about it. So, it was understandable that they’d do the same in this case. However, they didn’t have to come down this hard on the Indian cricket team. It does hurt a little but once they went ‘Balle balle!’, the scene became quite hilarious. Virat Kohli played splendidly in both the innings. But since the rest of the team weren’t able to live up to those standards, India ended up losing. That’s why these jeers seem warranted. However, it might be the kind of motivation Kohli and his team needs to get back on the horse and beat England to the ground in the next match.